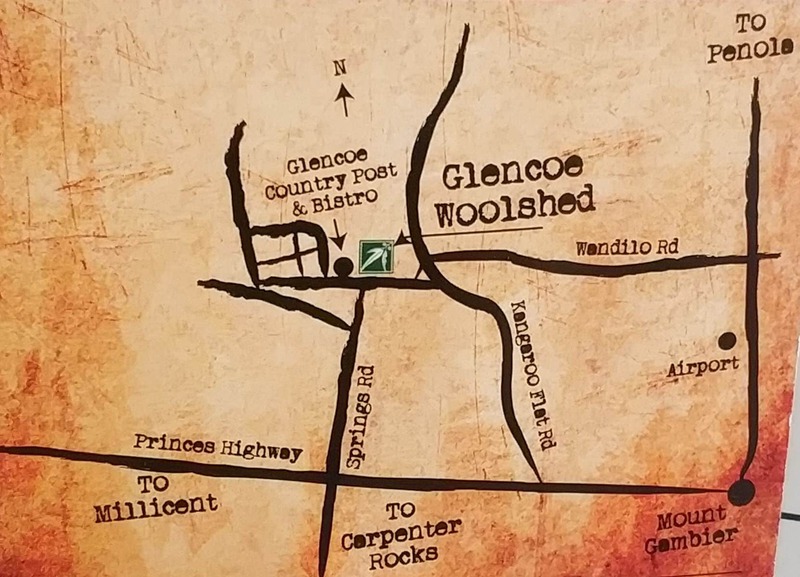 The small township of Glencoe lies just 30 minutes from Mount Gambier. 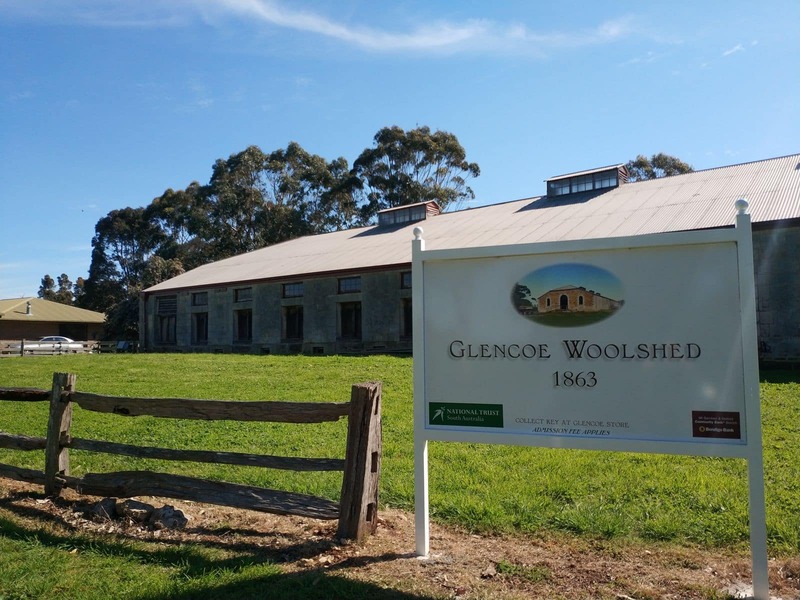 In 1903, the station of Glencoe was further divided for the purpose of closer settlements and this made the town grow around the Woolshed, which the National Trust has restored to its original splendour. 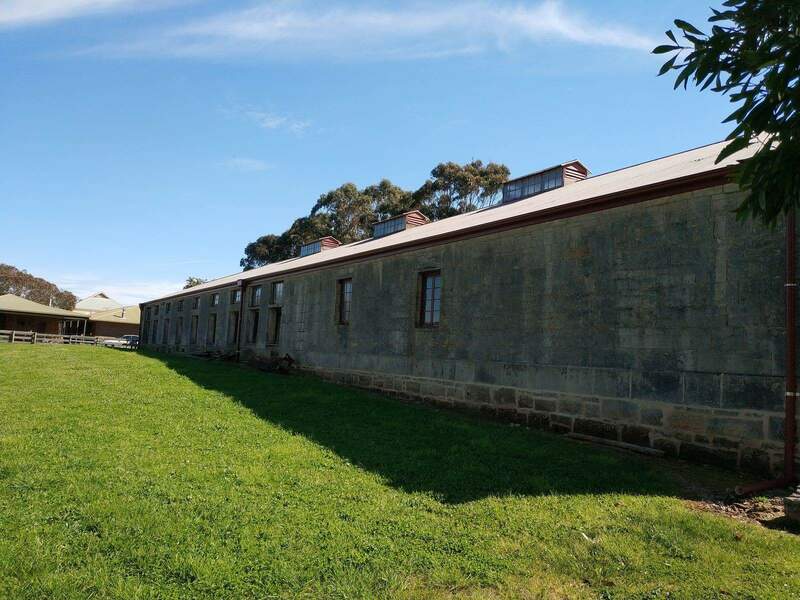 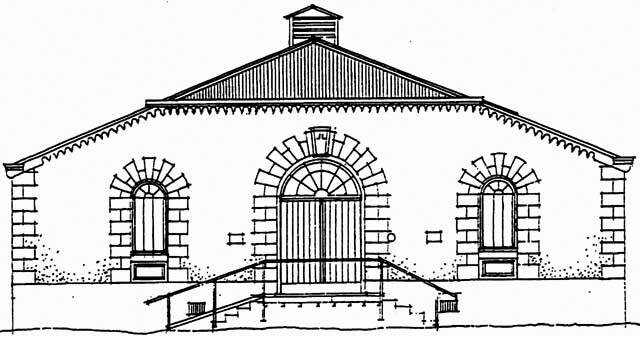 The Glencoe Woolshed was built in 1863 as a thirty-six stand shearing shed for brothers Edward and Robert Leake. 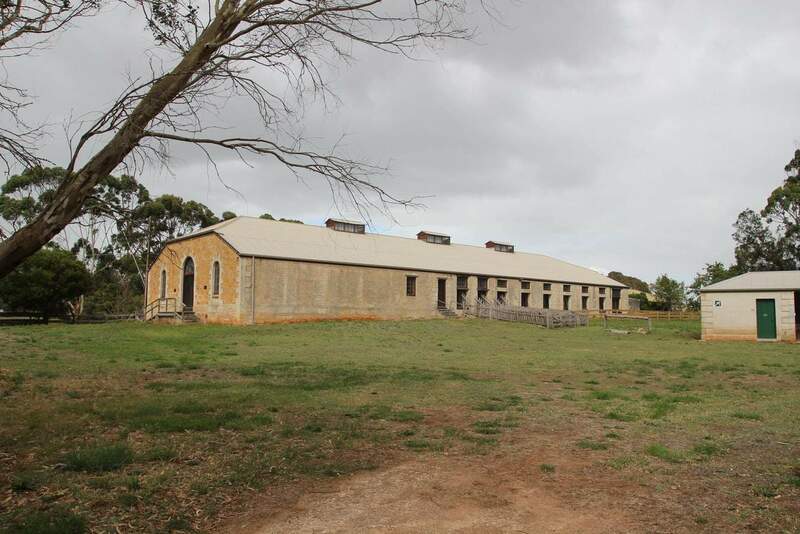 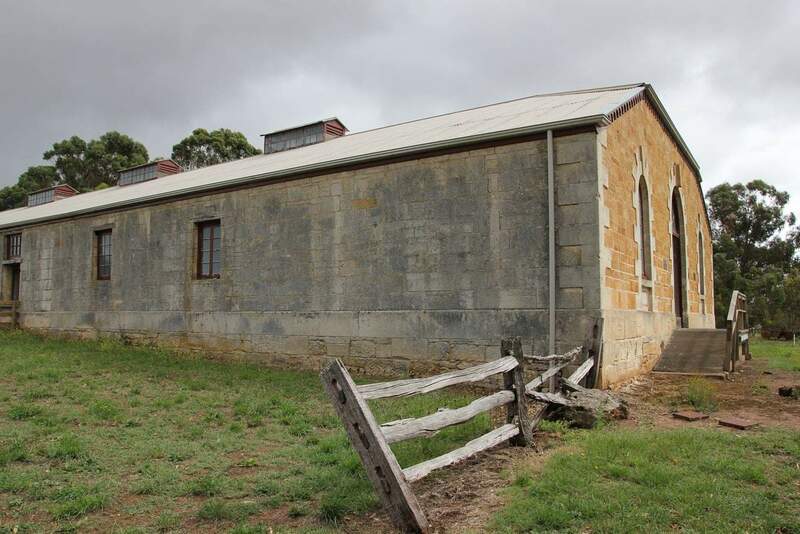 The brothers bought Saxon merino sheep to South Australia and had plans of shearing the sheep in this shearing shed. 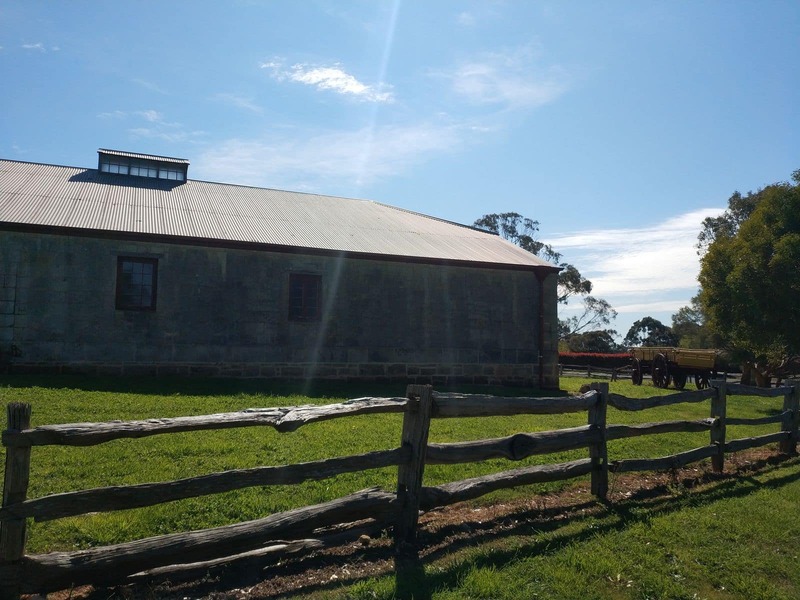 The shed itself has a cathedral-like appearance, with arched black woods beams and is a beautiful example of early rural architecture. 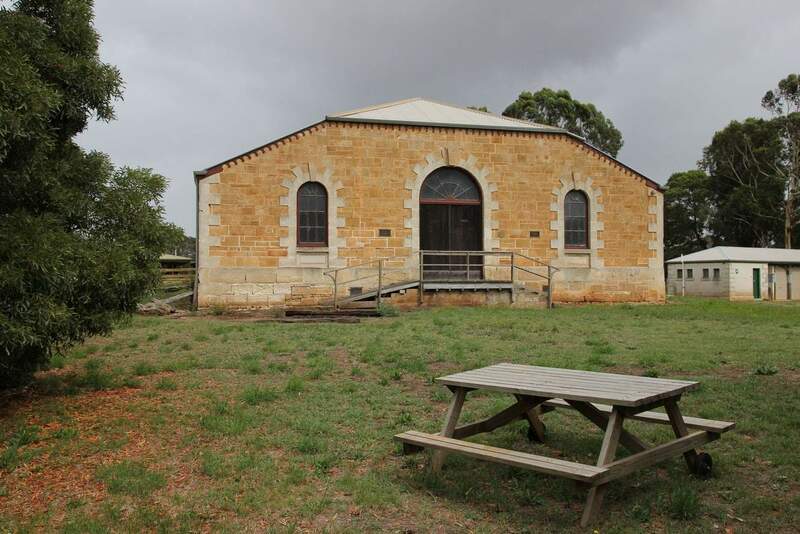 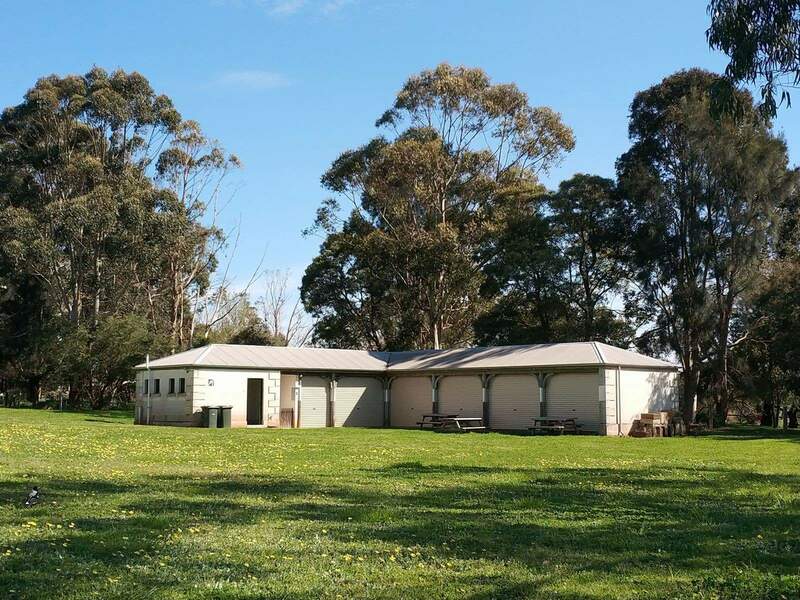 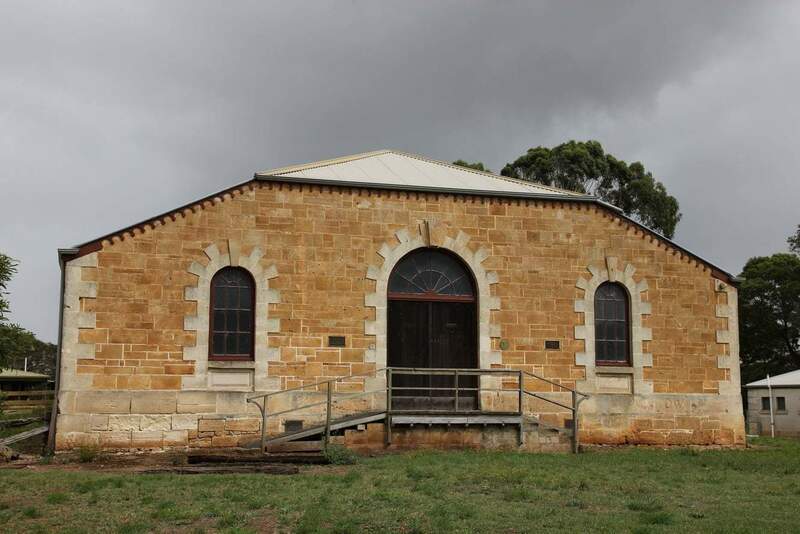 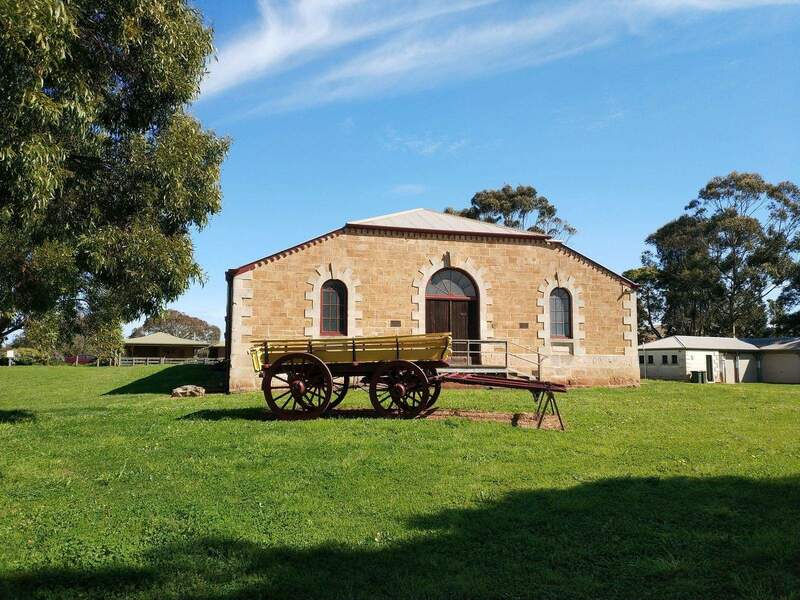 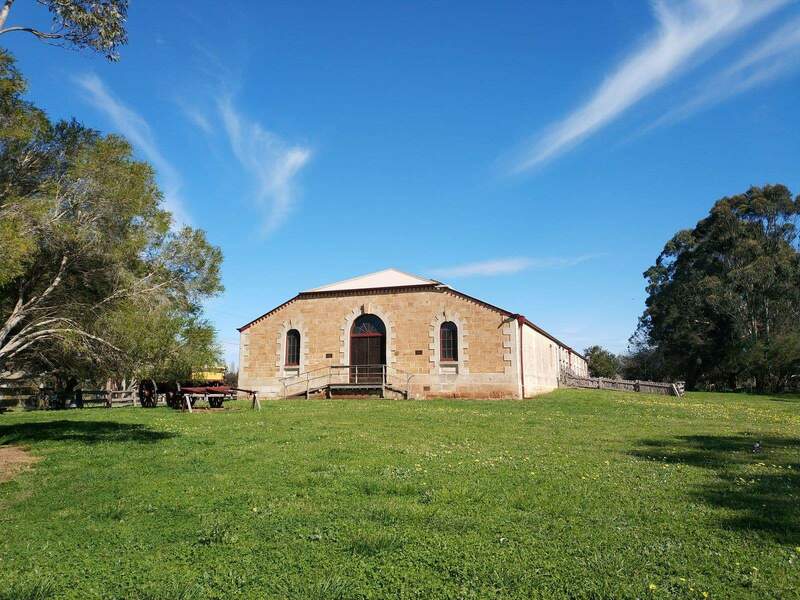 The physical address for this museum is Glencoe Road, Corner and Woolshed Road Glencoe, which is approximately 23 kilometers from the Northwest of Mount Gambier. 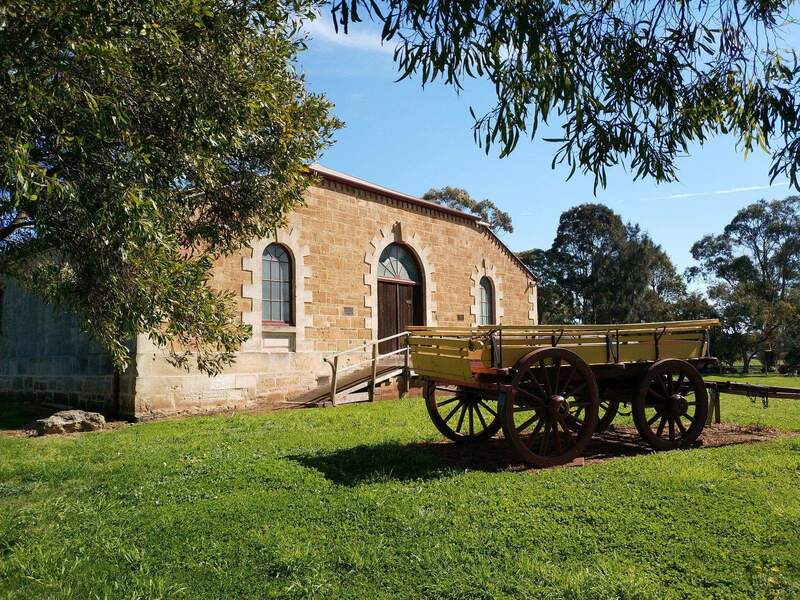 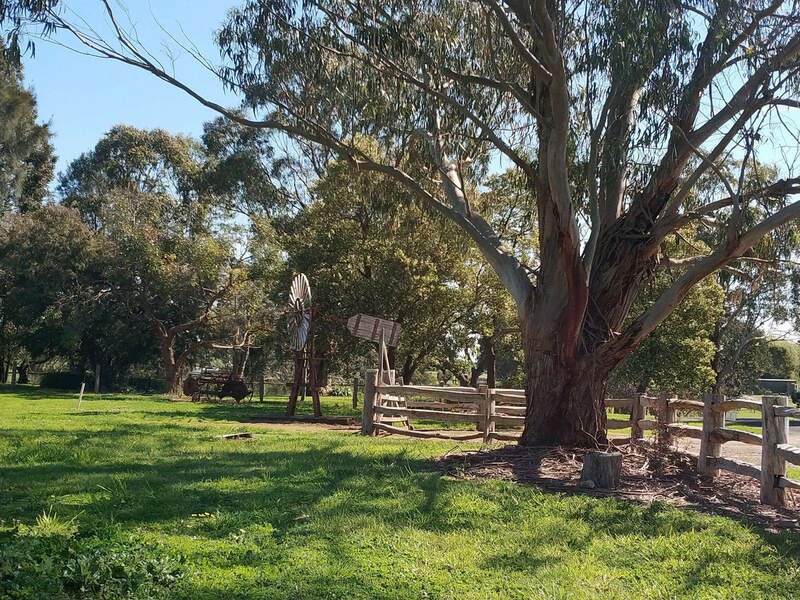 The Woolshed opens every Monday to Saturday and during public holidays from 9:00 am to 5:00 pm, while on Sunday it operates from 11:00 am to 5:00 pm. 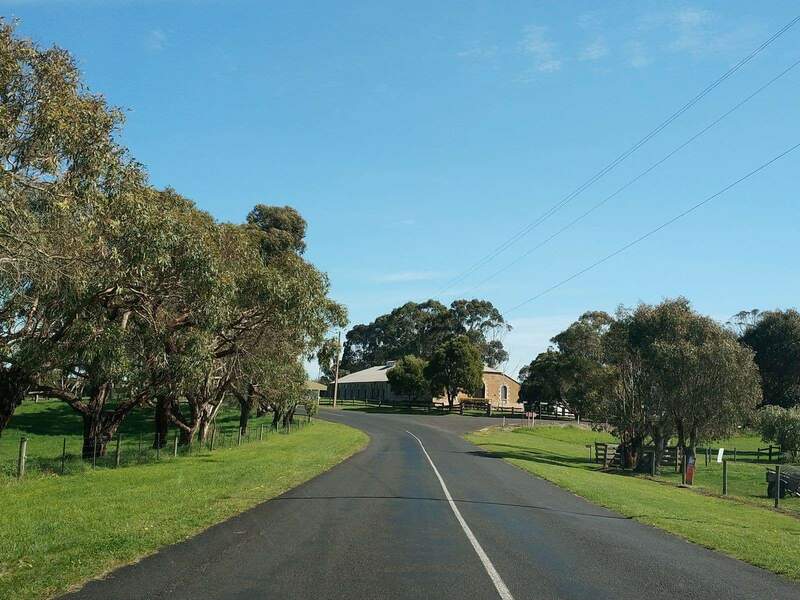 You can also make booking calls and ask further information from the ever-friendly staff. 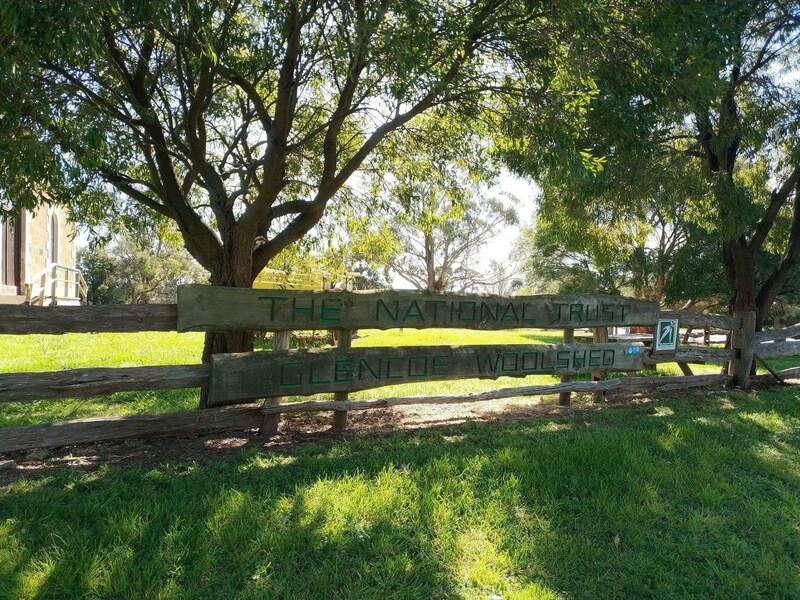 Adults pay an entry fee of $6 while children aged between 6-14 years pay an entry fee of $2. 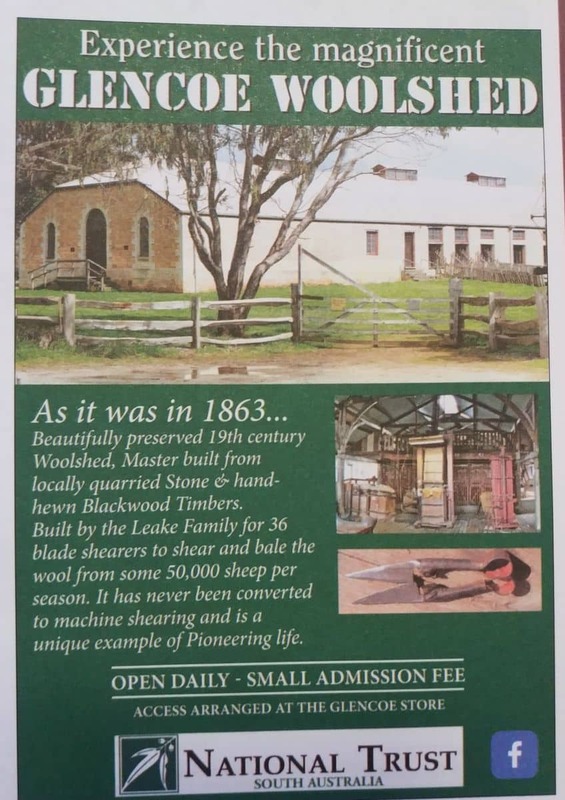 A family consisting of two adults and children below the age of 14 years pay an entry of $15. 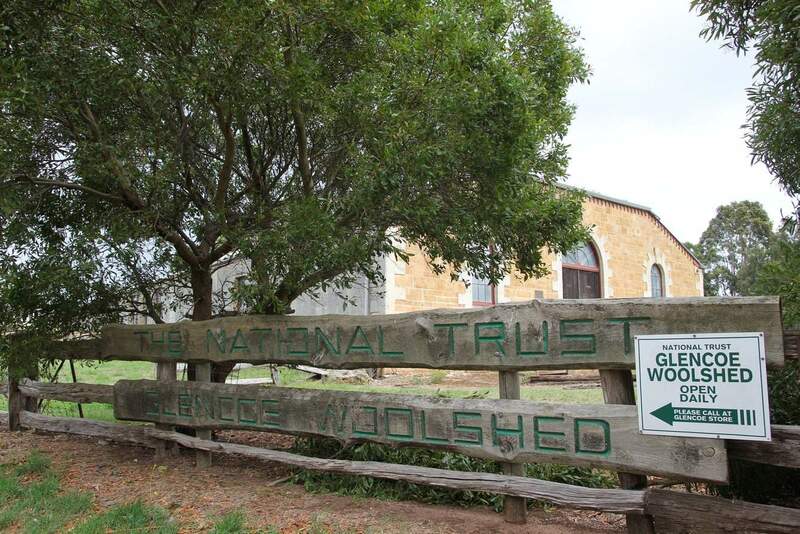 However, members of the National Trust do not pay anything if they have a valid membership card.